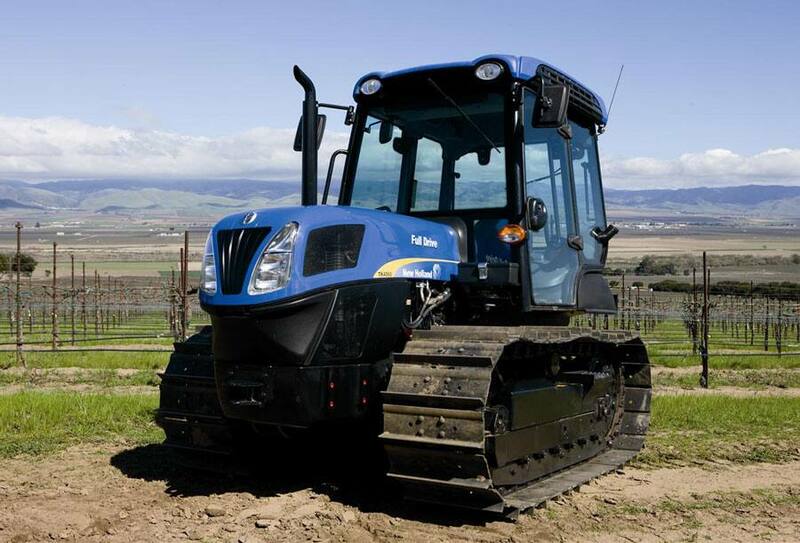 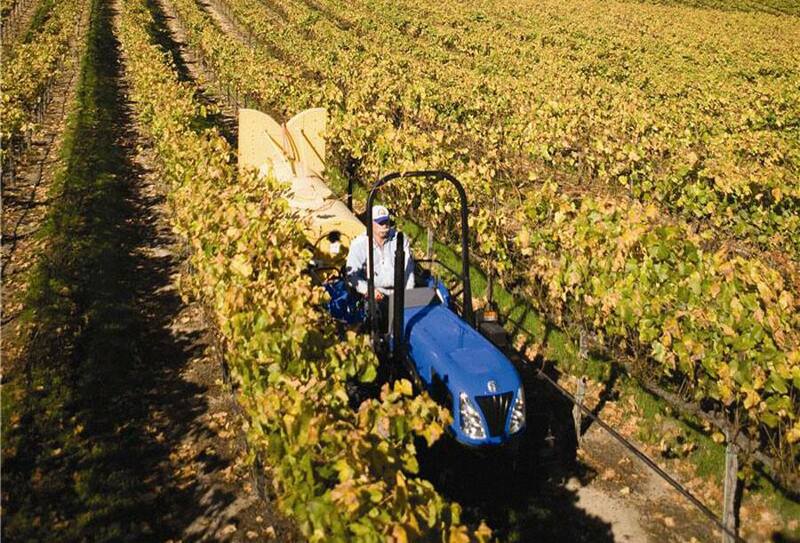 A new sleek profile and smooth control adds to the legendary performance of New Holland crawler tractors. 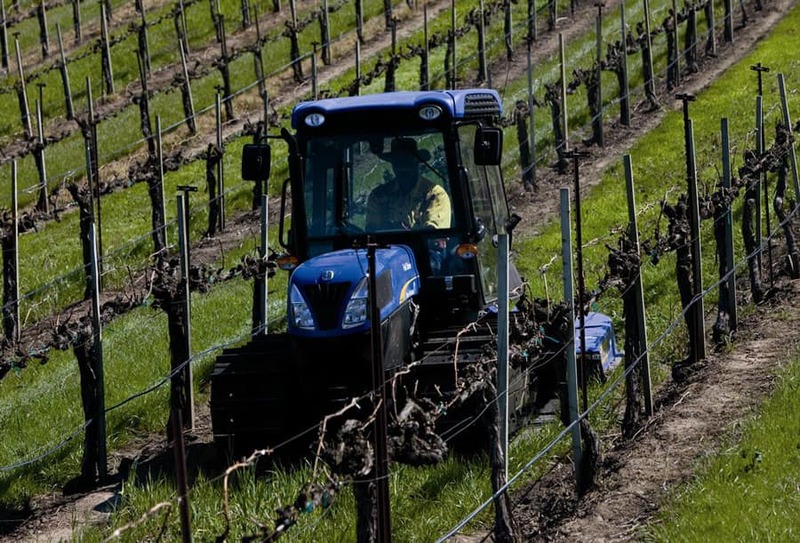 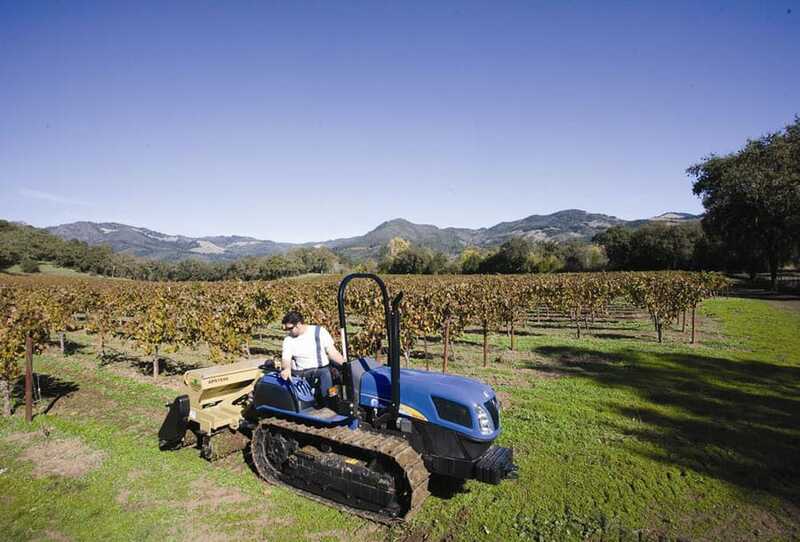 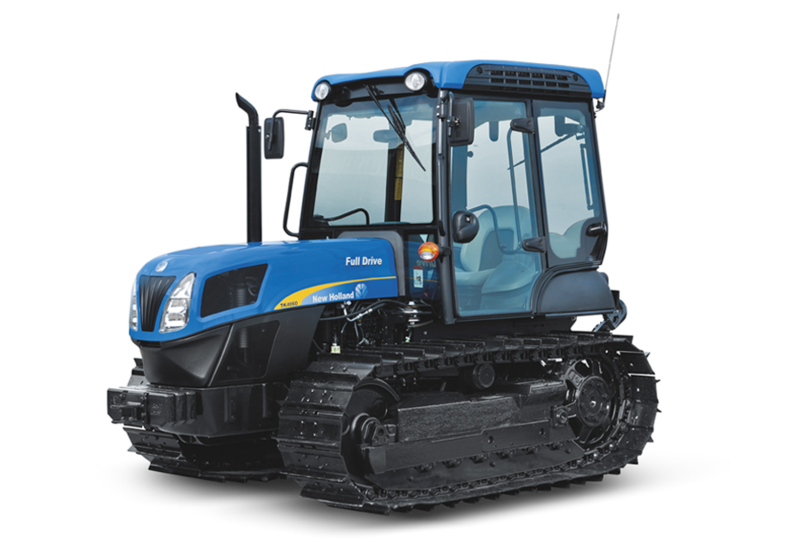 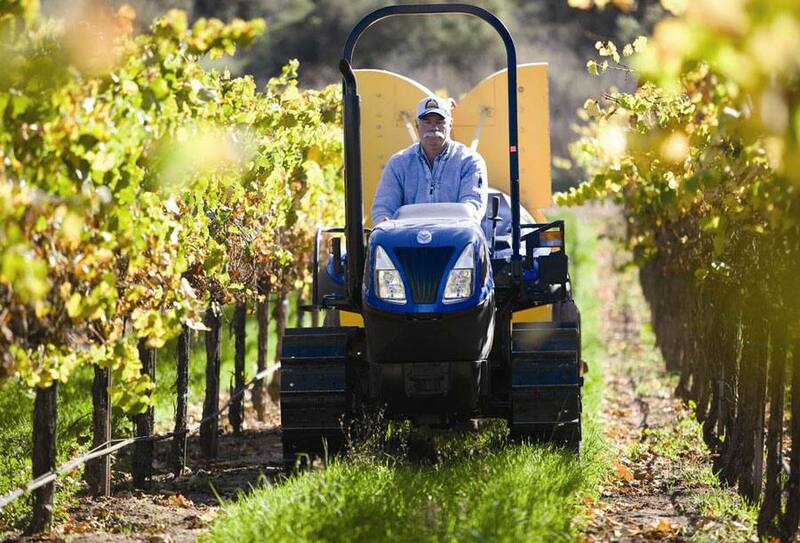 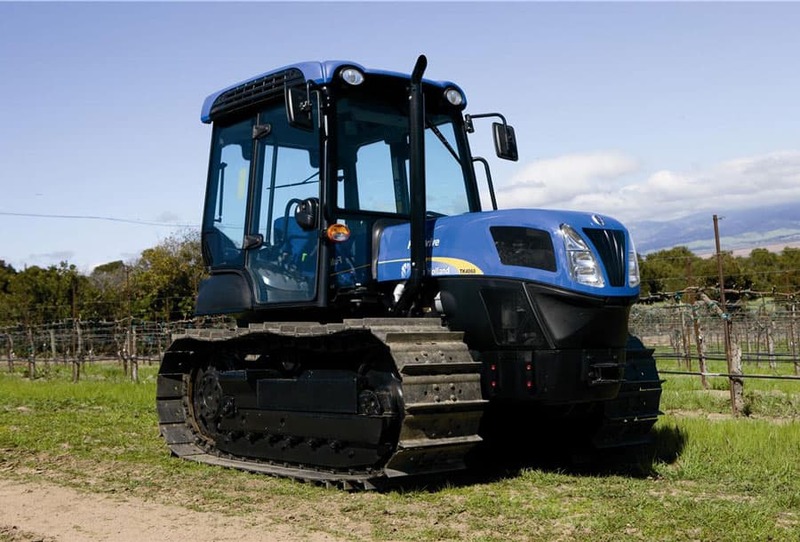 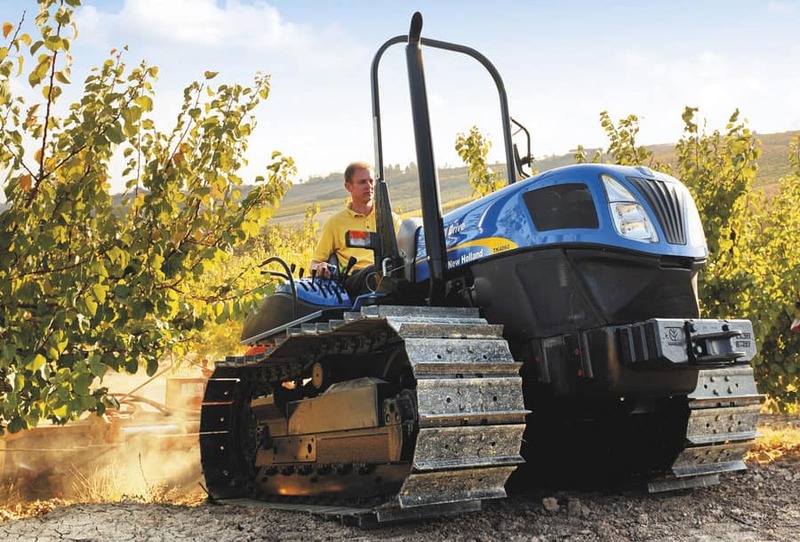 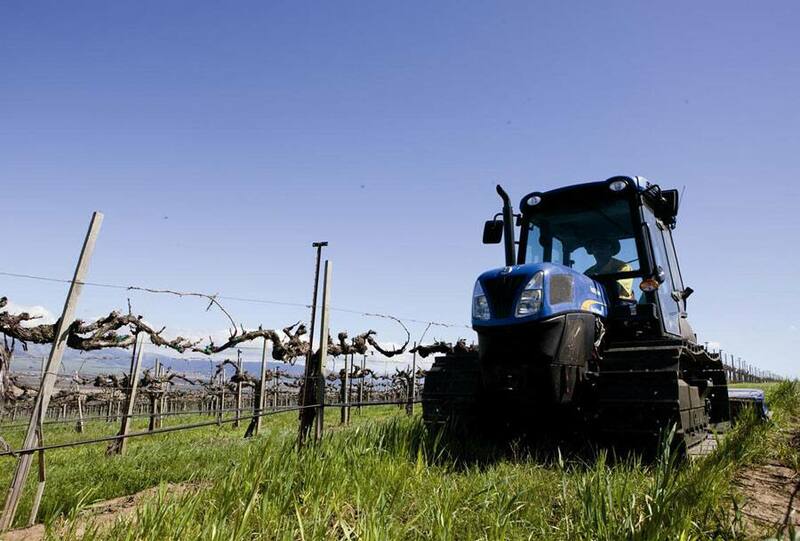 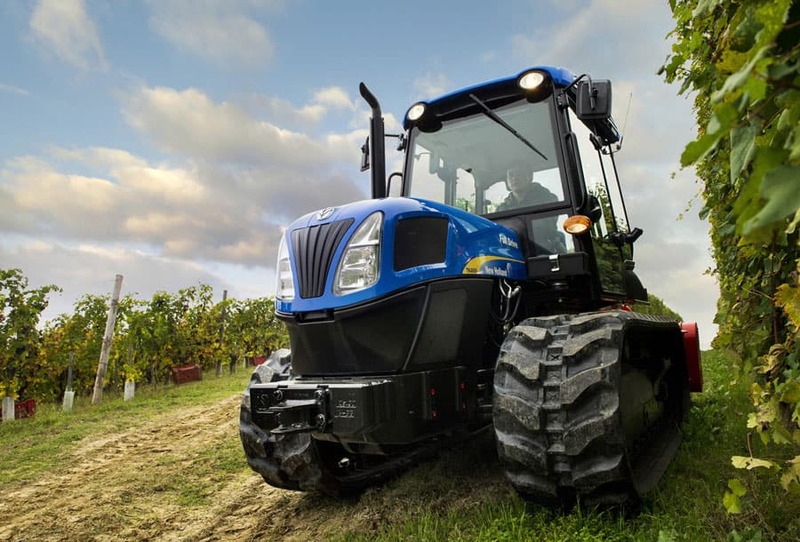 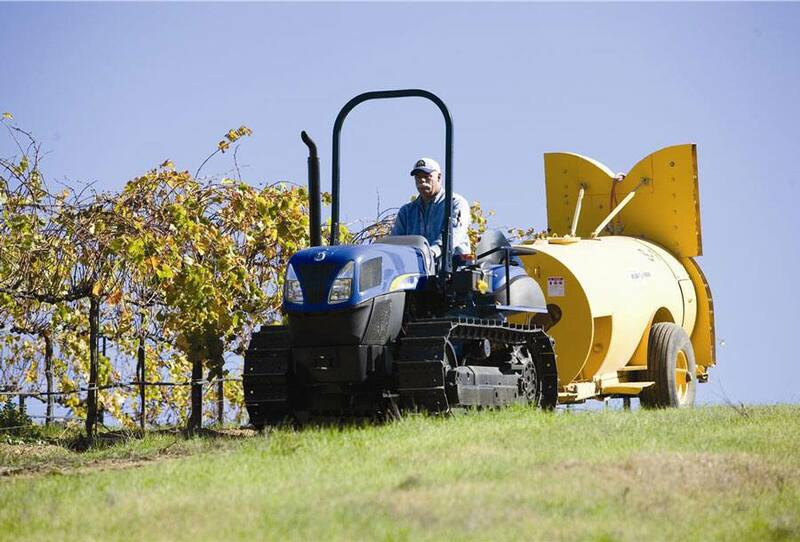 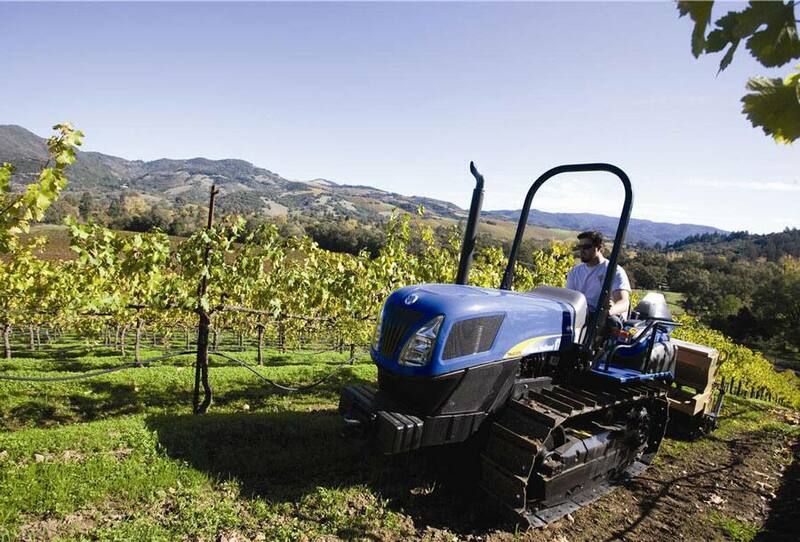 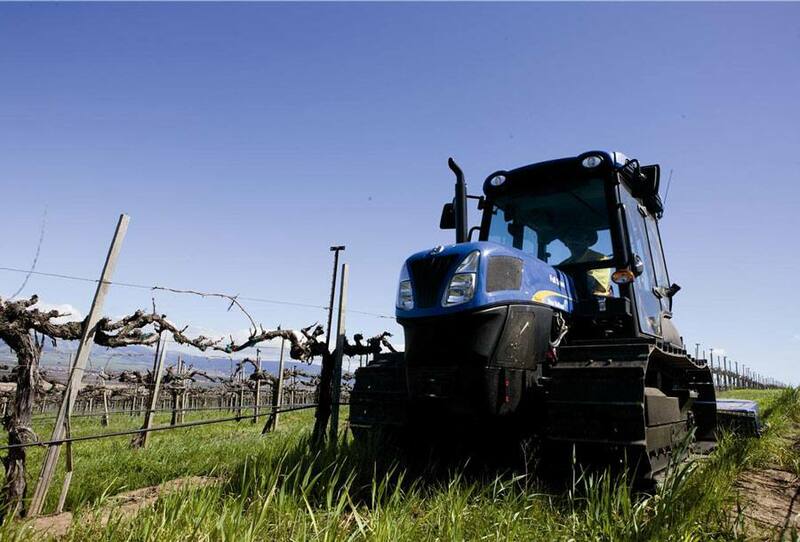 The new TK4060 crawler tractor expands upon the legendary durability, power and manoeuverability of previous generations of New Holland crawlers by adding comfort, efficiency and an element of style. 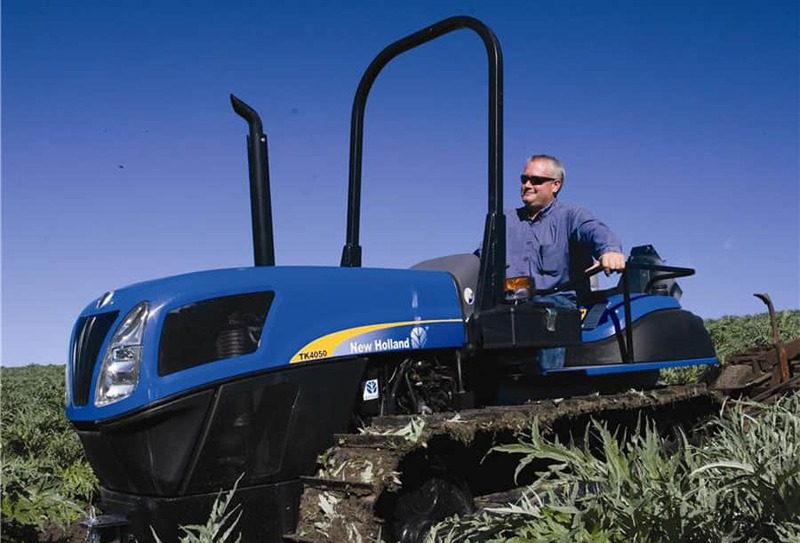 The TK4060 with 101 horsepower and feature the distinctive New Holland “cat’s eye” family styling with the signature sloped hood design.